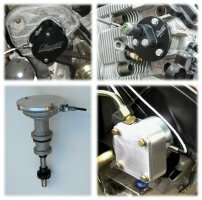 The 944 cam sync adapter includes a hall sensor for sequential injection. 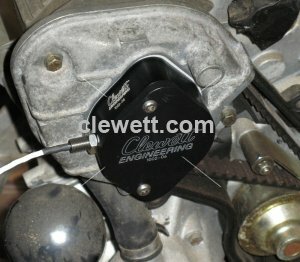 Note, Cover Plate item# 1002-06 is part of Crank Trigger kit 9102-01 and not included with the cam sensor kit. The cover is available for purchase separately.